ICONLOOP signed a Collaboration Arrangement with ITU (International Telecommunication Union) to establish a high-level framework of cooperation in the area of the ITU Smart Incubator Programme. Chaesub Lee, Director of ITU Standardization Bureau (left), and Josh Choi, Director of Public Affairs at ICONLOOP. SEOUL, South Korea — April. 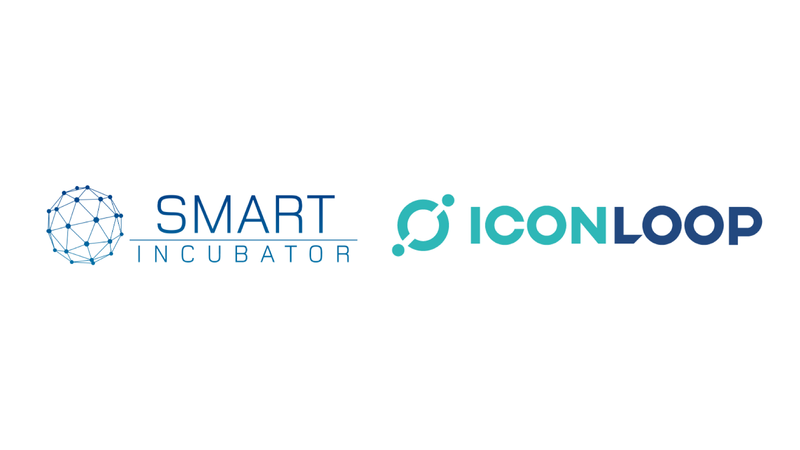 12, 2019 — ICONLOOP signed a Collaboration Arrangement with ITU (International Telecommunication Union), which is the United Nations’ specialized agency for information and communication technologies, to establish a high-level framework of cooperation in the area of the ITU Smart Incubator Programme with the aim of providing support and know-how on blockchain related technologies to the global start-up ecosystems. ITU’s Smart Incubator Programme, launched in September 2018 and created to assist and support technology-oriented entrepreneurs and start-ups in the early development stages including but not limited to Artificial Intelligence (AI), Blockchain and Internet of Things (IoT). ICONLOOP, under this agreement, was recently selected as the Knowledge Partner in blockchain of the ITU Smart Incubator Programme.